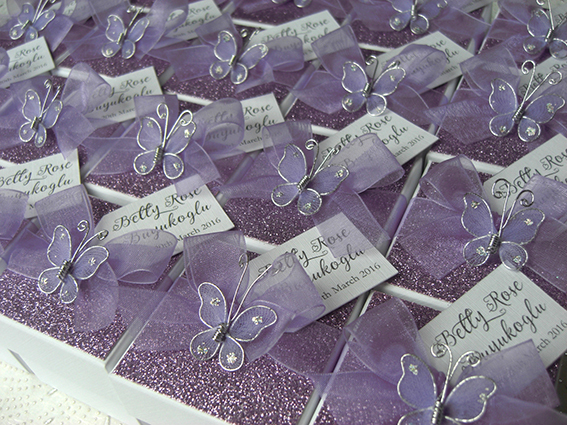 Designed to complement the wedding theme and colours. 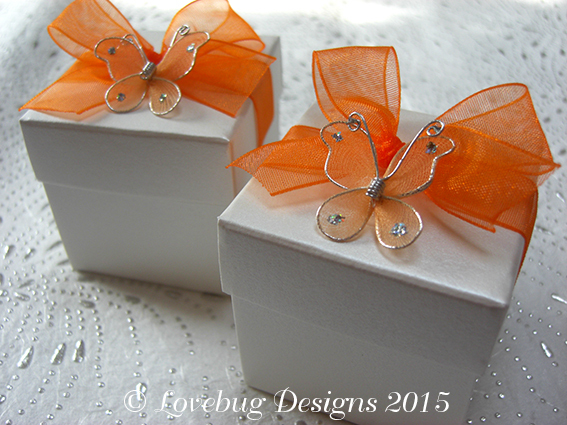 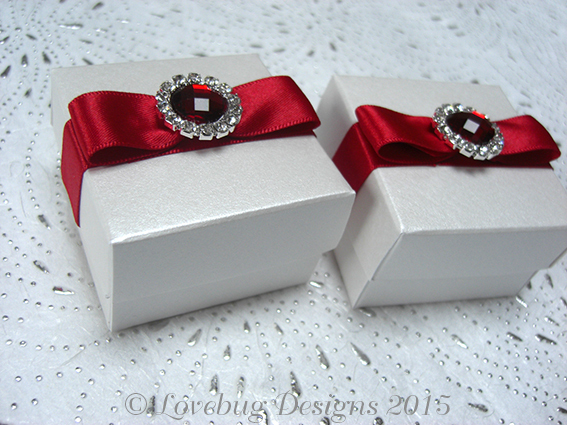 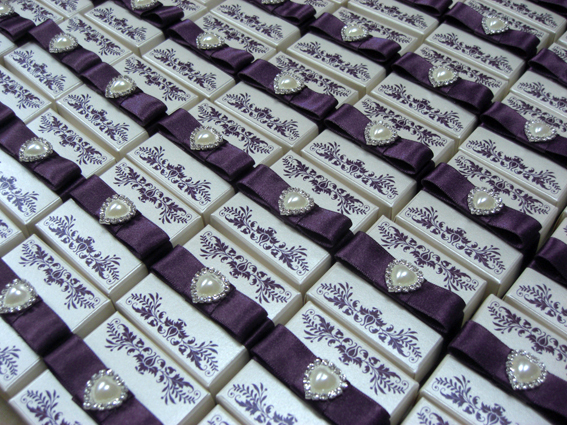 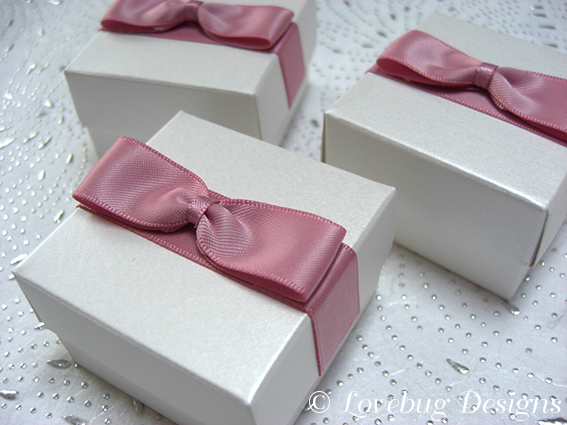 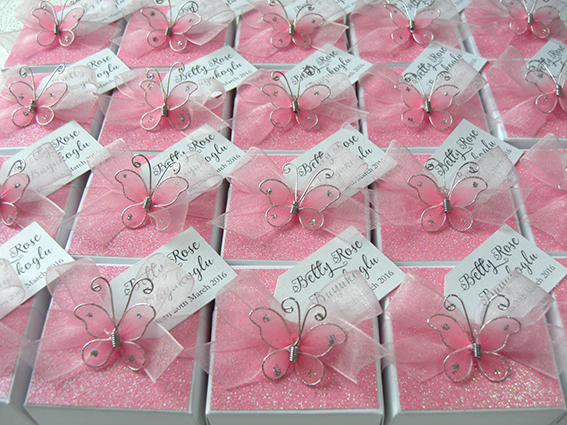 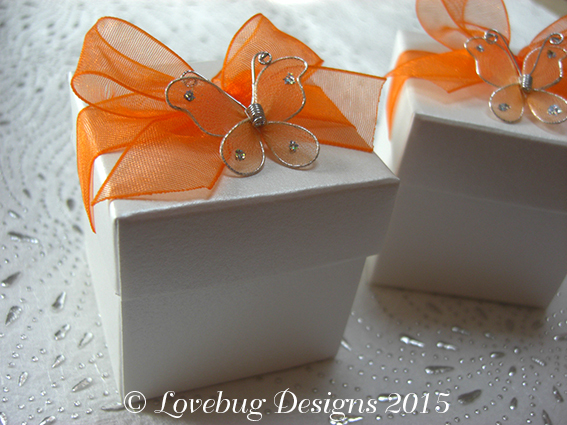 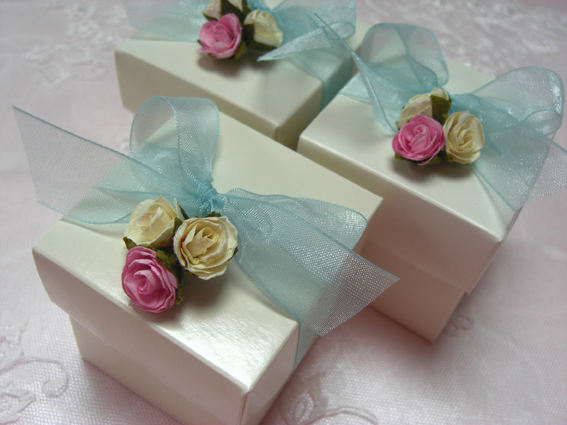 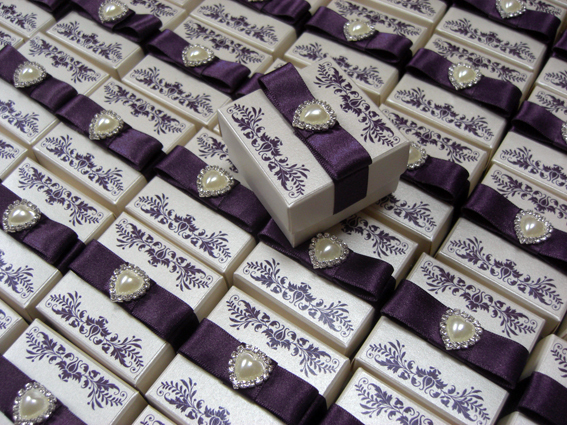 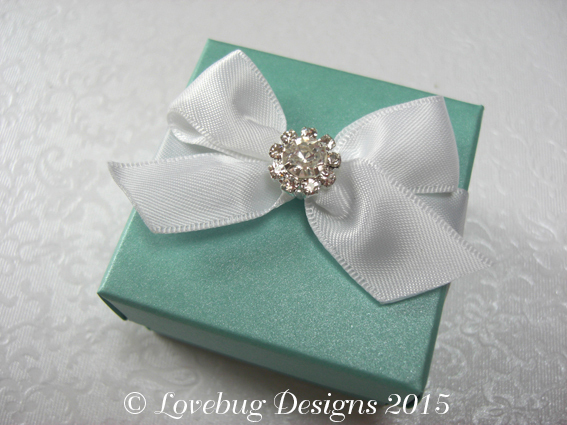 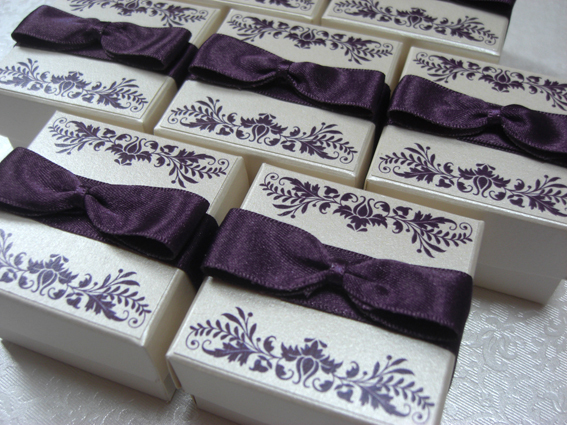 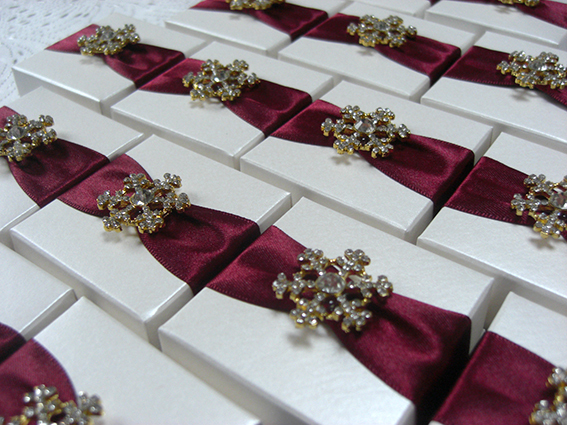 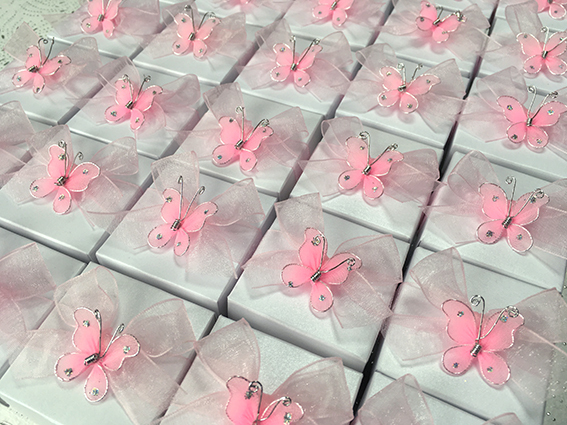 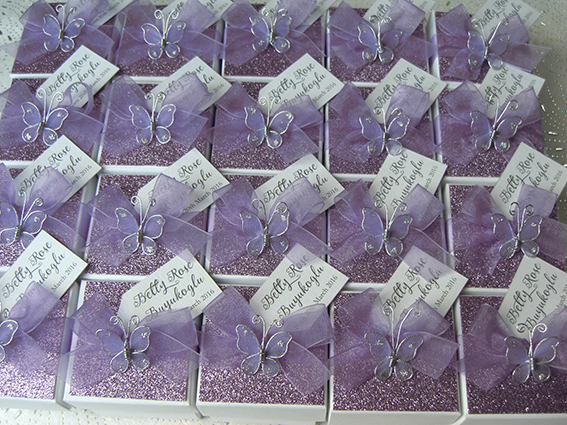 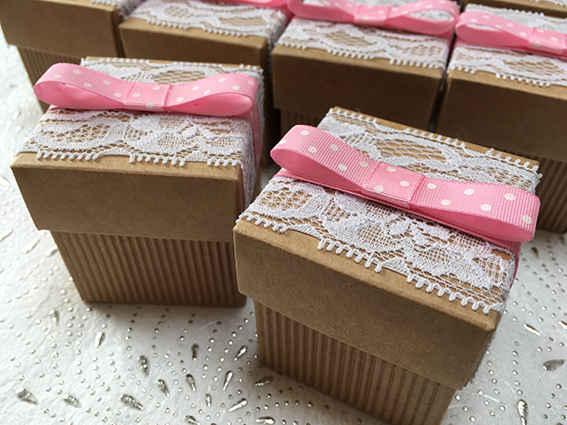 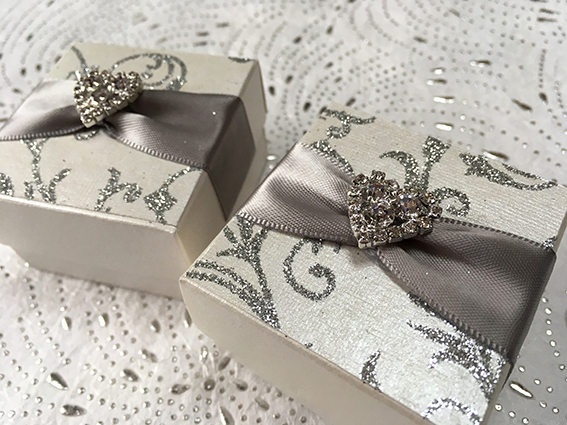 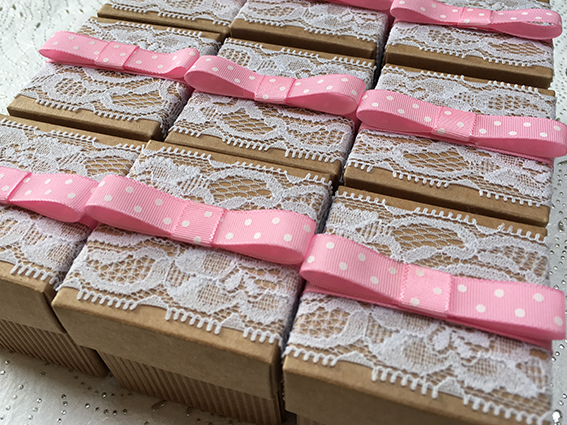 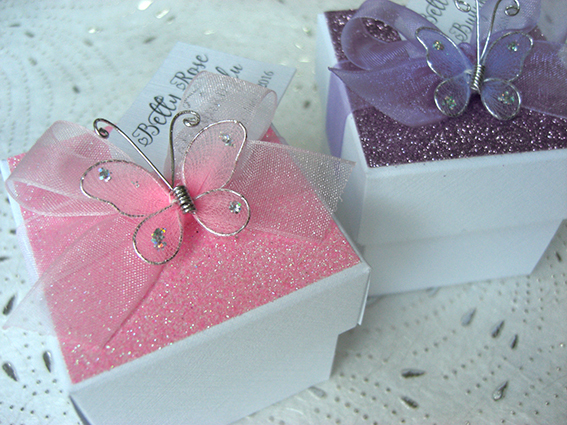 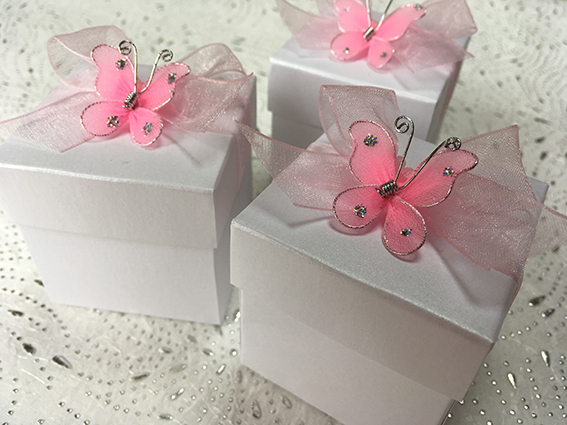 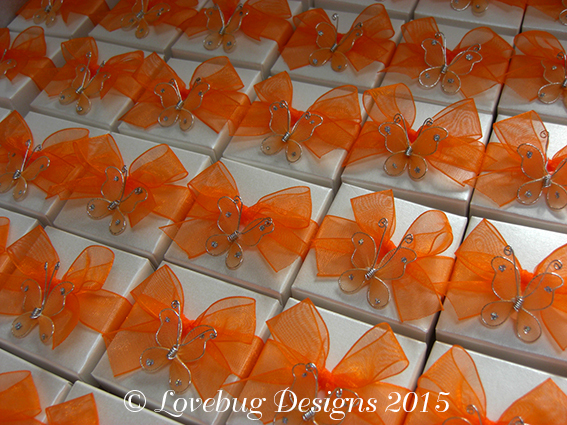 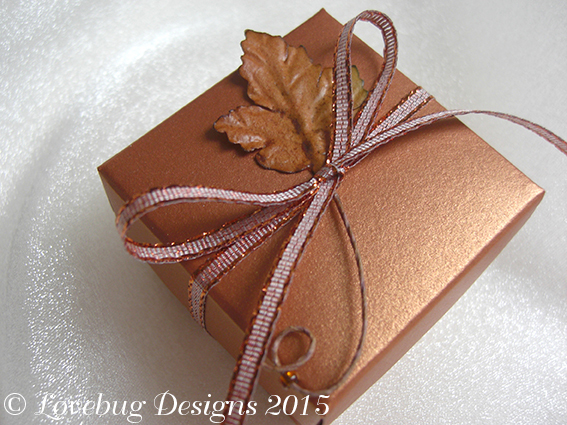 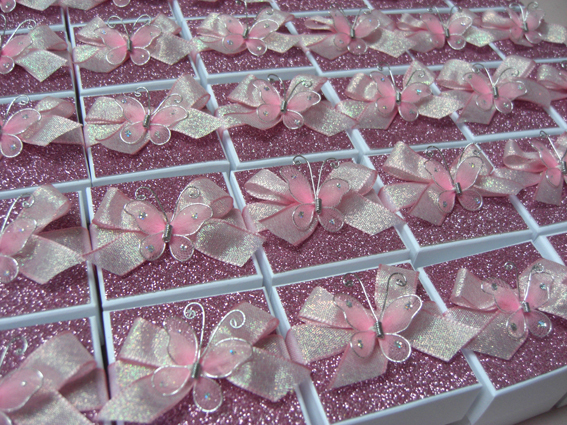 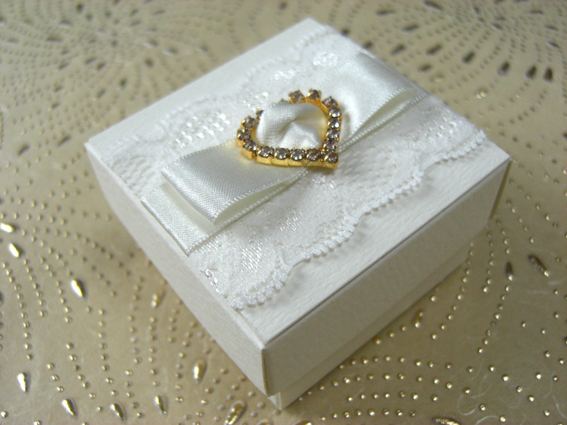 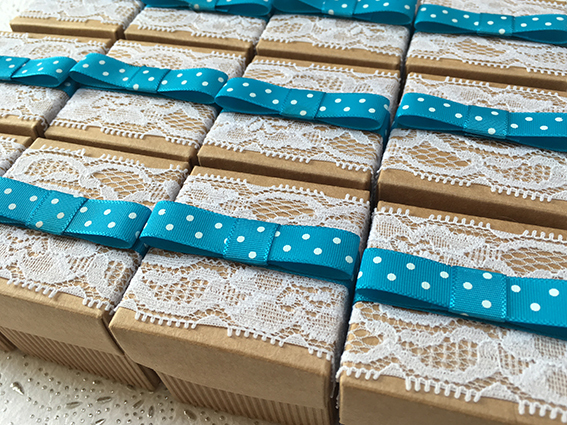 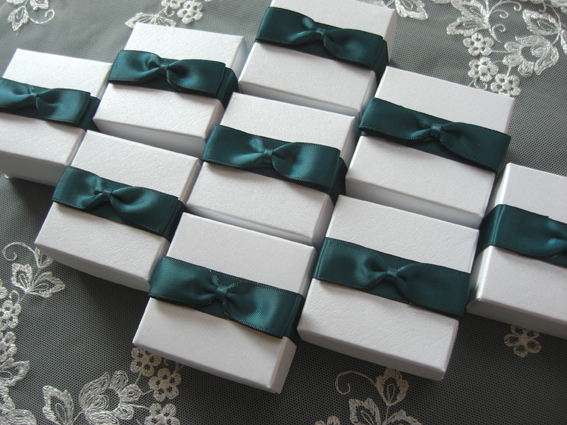 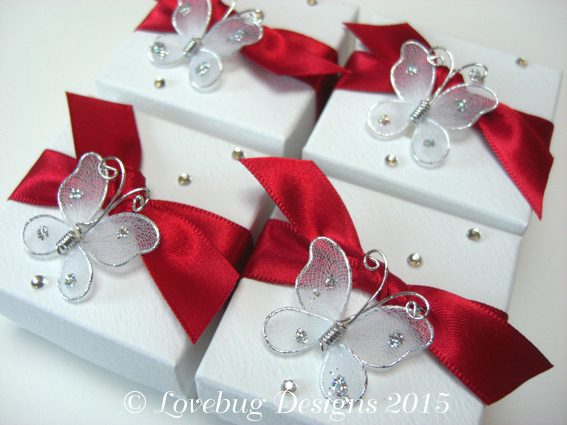 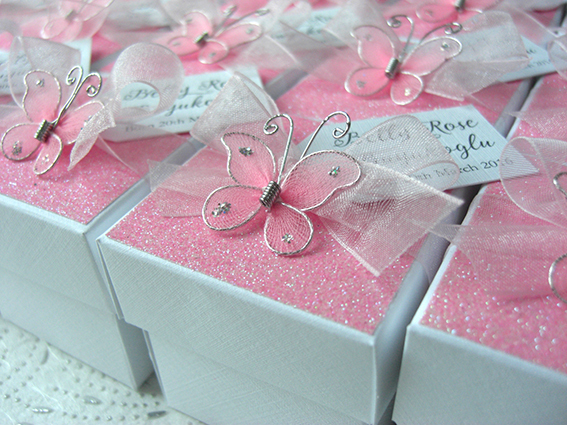 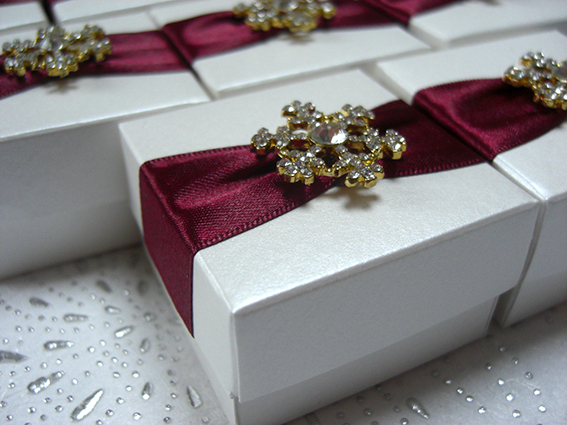 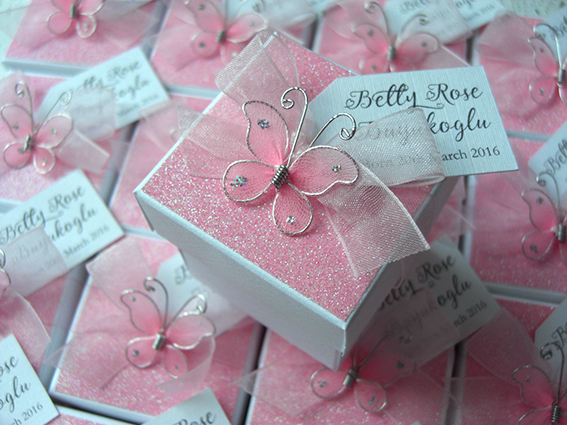 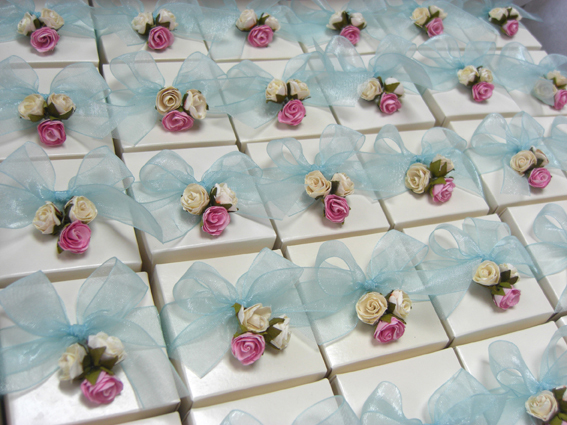 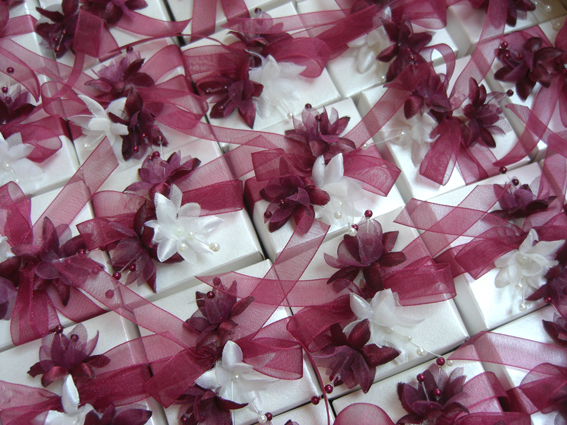 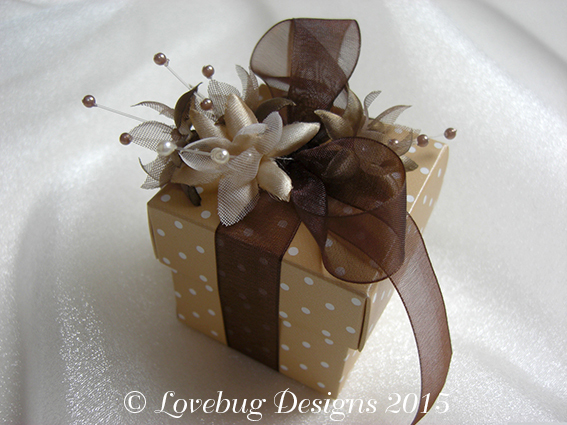 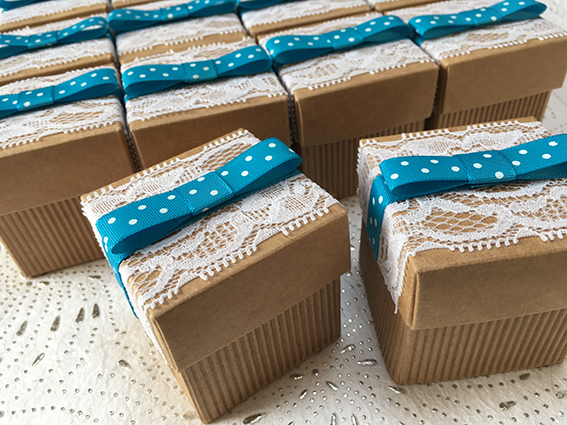 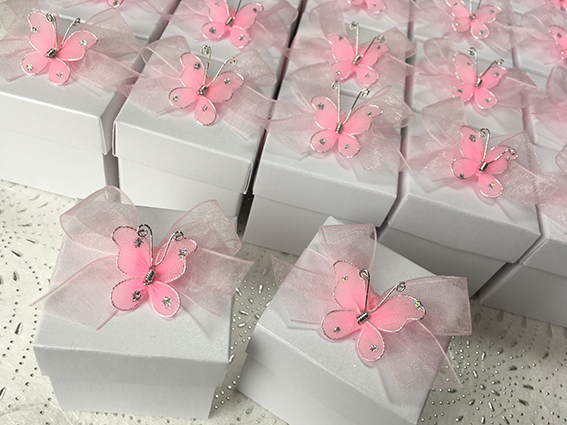 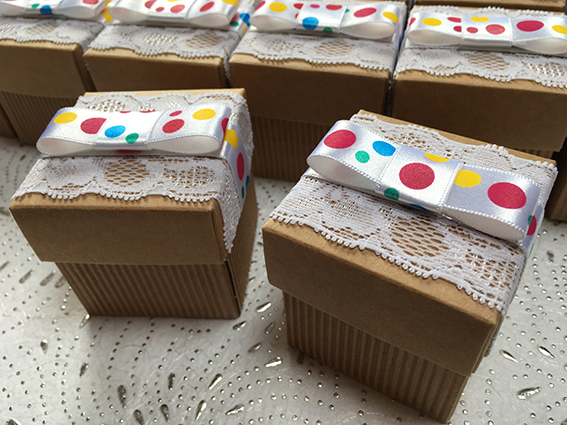 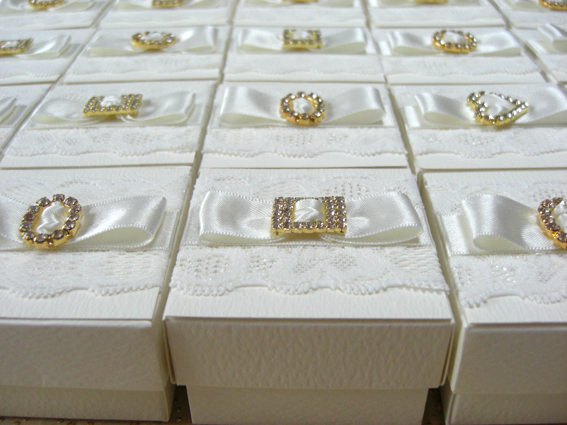 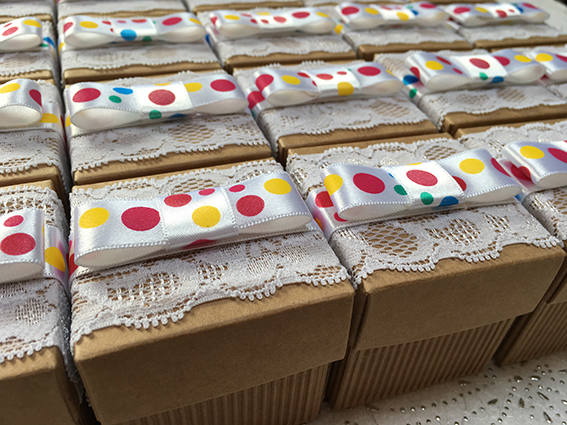 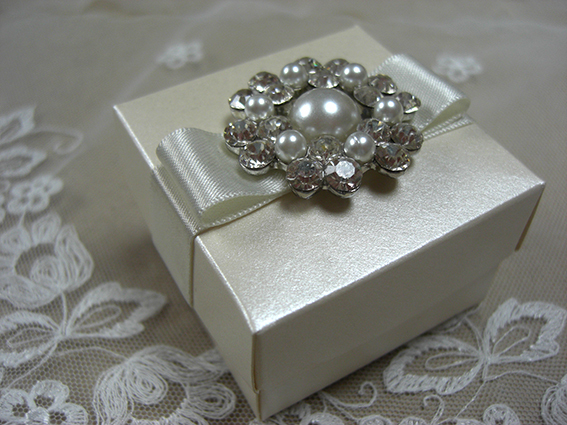 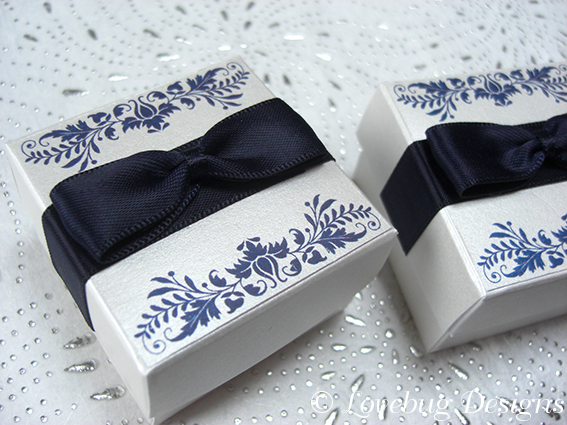 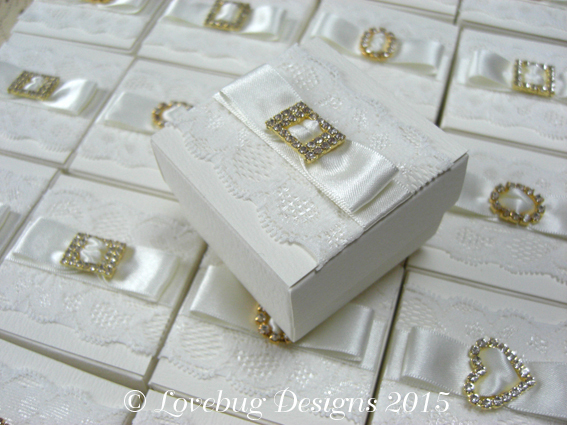 Traditional organza tuilles and favour boxes. 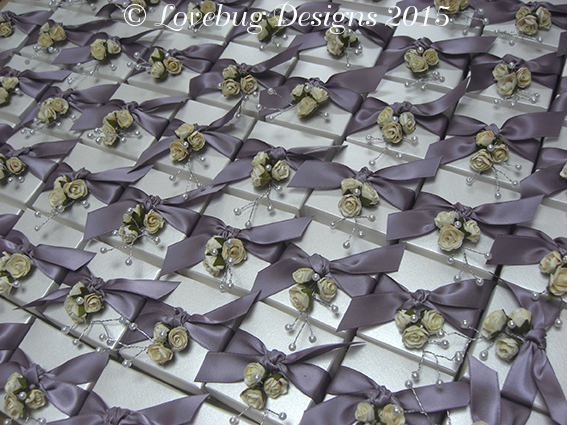 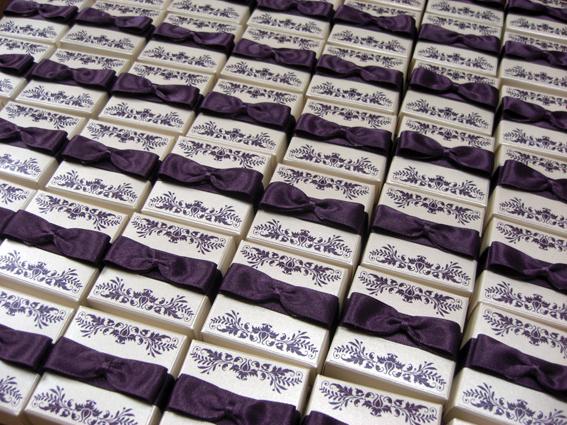 Tuilles can be filled with 20 white or ivory chocolate dragees and boxes are supplied empty for your own filling. 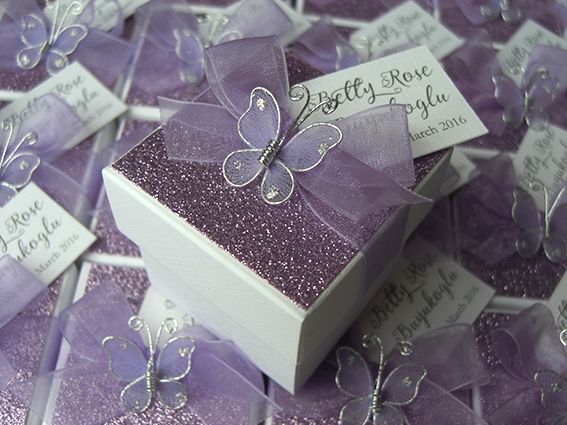 Please email for any more information or a quote. 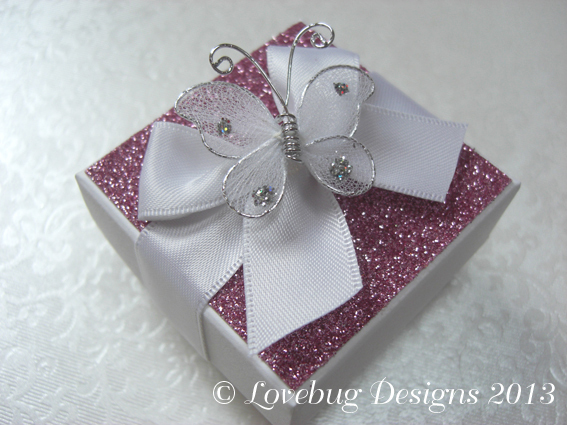 Click on images to enlarge and scroll through gallery.